At Stirling Ackroyd Estate Agents West End, the city is in our DNA. With over 25 years’ experience in the Central and East London property markets, we are your local property experts. We understand the way that the West End property market operates and this, coupled with our expert qualified staff, makes us uniquely suited to help people buy, sell, rent or let property in West End. 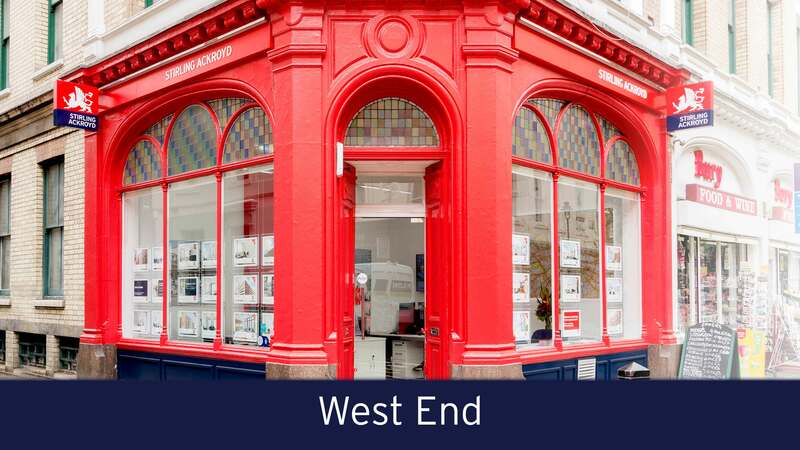 Stirling Ackroyd Estate Agents West End assists people buying, selling, renting or letting property in: WC1, WC2, and W1, offering sales and rentals in Covent Garden, Soho, Bloomsbury, Fitzrovia, Kings Cross and Holborn. Looking to sell or let your property in West End? Looking to buy or rent a property in West End? At Stirling Ackroyd Estate Agents West End, we understand that choosing your perfect property to buy or rent is a big decision. That is why all of our staff are experts on their local area and we have a range of dedicated buyer and tenant services available to ensure that you not only find your perfect home but you have the lifestyle to match. This bright spacious one bedroom second floor apartment is located on one of Mayfair's most prestigious roads neighbouring the famous Berkeley Square. As well as high street chains there is a range of one-off bars, restaurants and cafes on offer in London’s West End, we recommend checking out: Truckles, Ronnie Scott’s, Rules, The Lucky Pig, The Booking Office Bar, Paul Hamlyn Hall and Bea’s of Bloomsbury. In Covent Garden you will find small and charming streets with privately owned shops jostling against the more-established bigger names. It is famously home to markets and street performers and makes for a fantastic afternoons’ entertainment. Nearby the West End are the likes of Oxford Street, Bond Street and Regents Street which together provide a fantastic selection of shopping and entertainment. On these tourists lined streets you will find both low, mid and high end fashion and retail brands to suit every style, taste and sensibility. The West End, coined theatreland, is famous for its fantastic selection of London theatres and performance. There is a show to suit every taste, from short running productions to long-term established names, you are guaranteed to find a show you want to see! Or, if you don’t fancy theatre, why not try Opera, as the West End is also home to the famous Royal Opera House. Moving slightly north, Kings Cross is another attractive location, with the beautiful parks and squares, culture and education, this vibrant neighbourhood is already home to the likes of Louis Vuitton, Central Saint Martins, an Everyman Cinema and a host of excellent bars and restaurants. Historically the West End has been world renowned for its literary heritage, its theatrical fame and the luxury properties that have lined its squares and streets. With a rich cultural heritage, the area gave its name to the famous literary set spearheaded by writer Virginia Woolf. 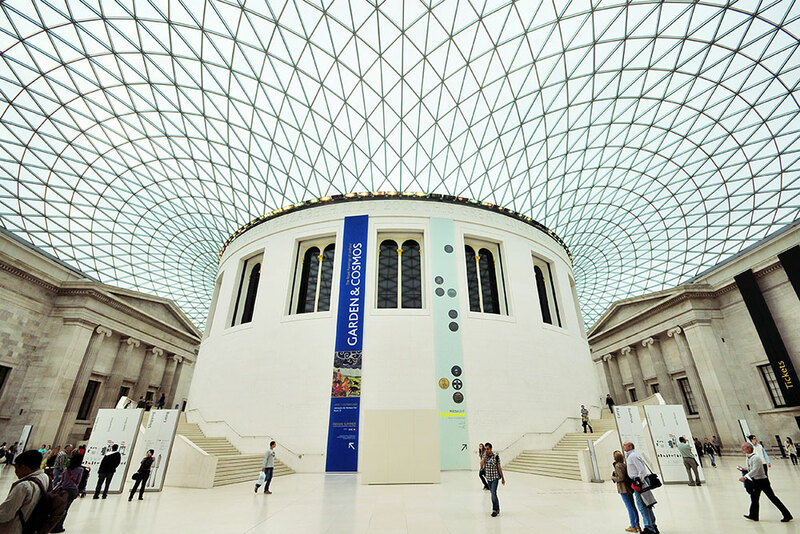 The British Museum and the University of London occupy many buildings within this area, drawing students from all over the world and further diversifying the population. Stirling Ackroyd Estate Agents West End are pleased to be able to provide an excellent range of properties for sale and to rent in the catchment area for some of the West End’s many Ofsted ranked schools. The West End benefits from an excellent range of transport links across road, rail and bike. Russell Square Tube and Covent Garden Tube from which you can get the Underground to Ealing and Cockfosters. The areas of that make up the West End provide a range of different property types. 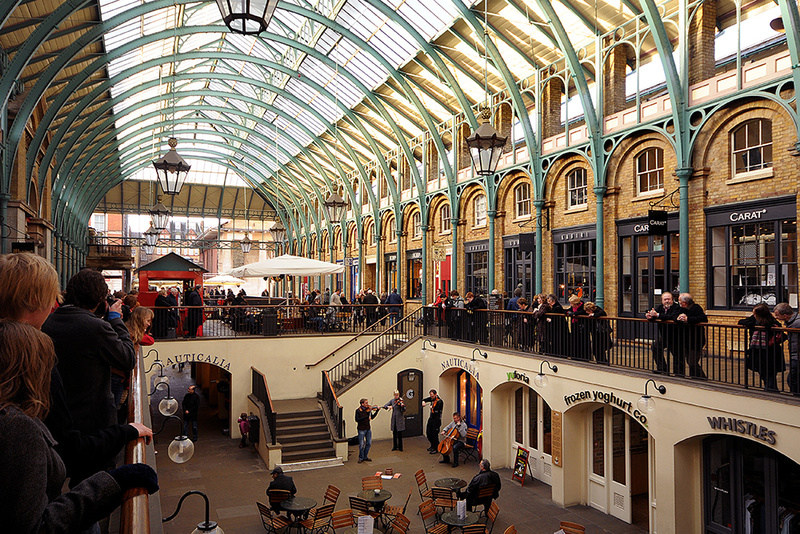 Property in Covent Garden is hugely popular due to the fantastic flats and apartments on offer here, perfectly located near world famous shops, restaurants, bars and retail area. Property in Soho has a very different history, but now has massively regenerated into a vibrant and place to live, combining bohemian living with contemporary apartments, in close proximity to a multitude of media companies. Property in Bloomsbury and Fitzrovia is famous for mansion blocks, such as Bedford Court Mansions, and townhouses, but given the presence of University College London, this area is also home to many students. This makes the most of mansion block flats and ex-local authority property, with Bloomsbury much sought after for international student housing in London. The areas surrounding this student accommodation is unsurprisingly full of upmarket chain restaurants and gastro-pubs, such as those in the Brunswick Centre. Call 0203 961 7806 now to find out how much you could sell or let your property for.